Come enjoy this beautiful 3 bedroom, 2 full bath home on a quiet Cul-de-sac in Burlington. Entertain away in the kitchen with a gas stove and lots of cabinets. This open concept designed home offers a bay window and a large covered deck/patio that allows you to view your beautifully landscaped, fully fenced back yard with a fountain water feature. 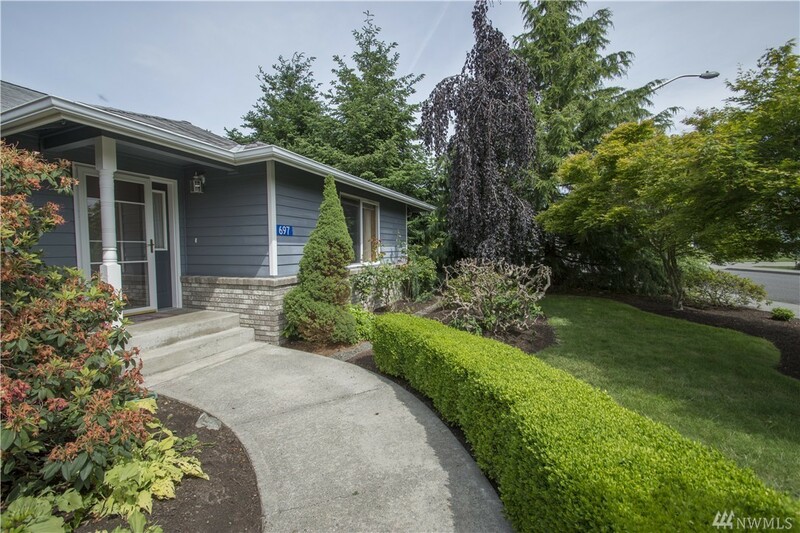 This home is 5 minutes from schools, hospital, shopping, parks, and the Skagit River boat launch and walking/biking trail.